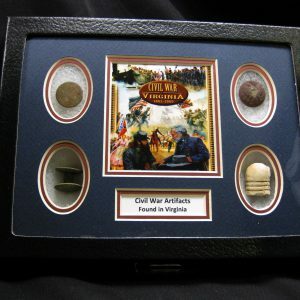 This a beautiful display of genuine Civil War Artifacts. 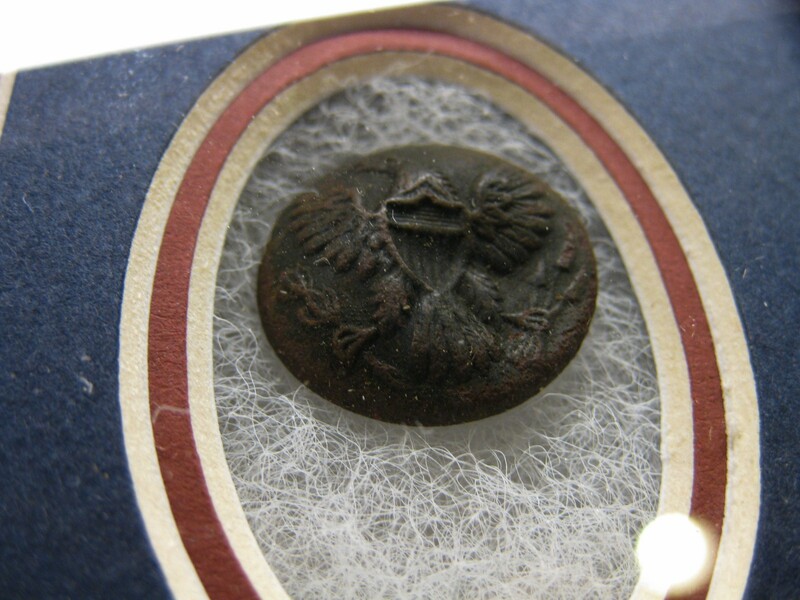 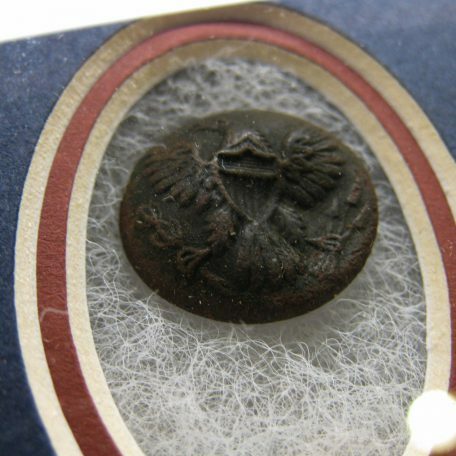 There are 2 Military or Civilian Buttons, 1 Bullet and 1 Belt Stud (Belt Keeper or Drum) as seen in the photos. 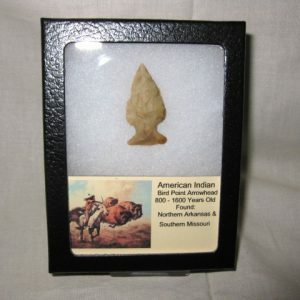 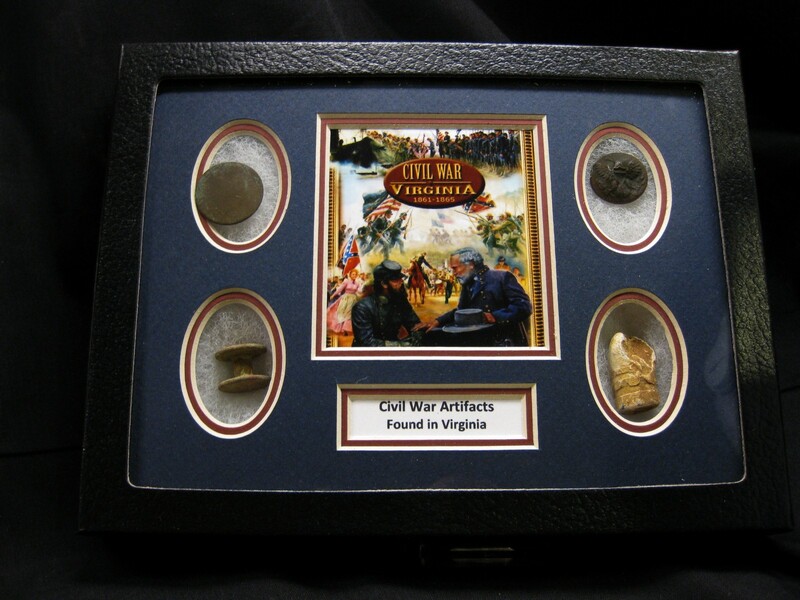 These artifacts are nicely displayed in the 6.25″ x 8.25″ Riker Mount with the labels as shown. 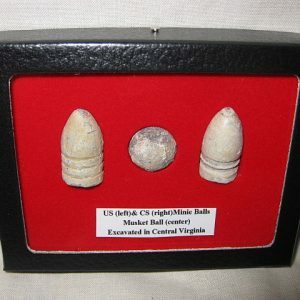 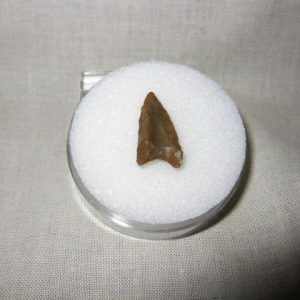 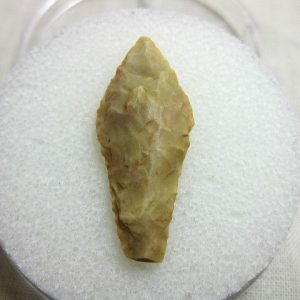 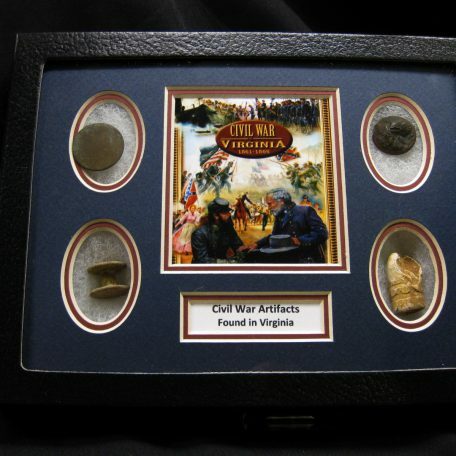 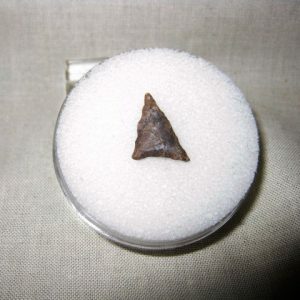 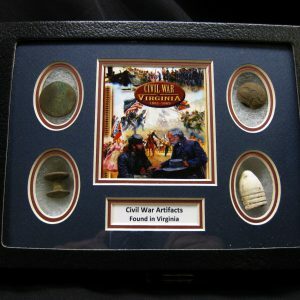 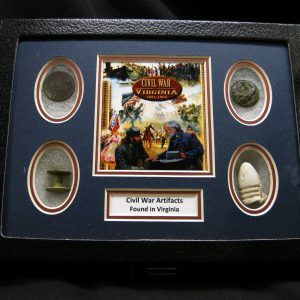 All items were dug in Virginia and are GENUINE Civil War Artifacts!